DJ's Book Corner: Blogger Book Fair, Day Five: Meet @jcconwaywriter, author of Gentle Push + $$$ GIVEAWAYS! 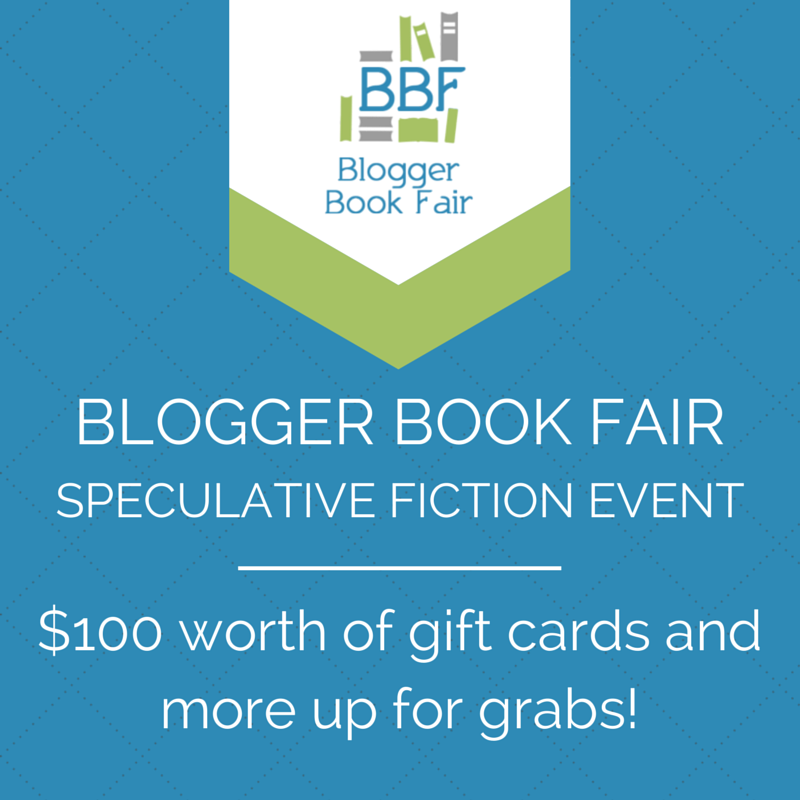 Blogger Book Fair, Day Five: Meet @jcconwaywriter, author of Gentle Push + $$$ GIVEAWAYS! An alien scout from an ancient and advanced species encounters a human for the first time as Earth's colonies retreat from an advancing horde. It finds the human unusual, in its own way, and the encounter is not what it expects. But its first observation are only the beginning of its surprises. First published in Mindflights Magazine, this quirky and uplifting short story by J. C. Conway explores human love, sacrifice, loyalty and perseverance in the face of crushing adversity. An attorney at an off-world deposition faces a strange witness and even stranger circumstances. But can his senses be trusted this far from Earth as his anti-psychotic field wanes? "Worlds Less Traveled" is a fresh look at at an ageless problem, rife with intrigue, corporate malfeasance and relentless tension in a way that doesn't take itself too seriously. Previously published by Perihelion Science Fiction and available in audio from Comets and Criminals, this short story by J. C. Conway keeps readers guessing and engaged. "Giggle, snicker, chuckle... oh, I liked that." Don't miss the chance to glimpse humanity from the eyes one of its troubled own as he struggles with internal and external adversity on a world less traveled. J. C. Conway writes romance, science-fiction, and fantasy stories for adults, young adults and middle-grade readers. He is a long-standing member of Romance Writers of America, Yosemite Romance Writers, the World Science Fiction Society, and Mystery Writers of America. He is also a complex-litigation attorney, a former high-school math and computer science teacher, a family man, and a fan of great fiction that stretches the imagination, probes the depths of the human condition or otherwise illuminates the unknown or the misunderstood. J. C. Conway's passion for writing began early. He loved grade school assignments that allowed him to write about whatever he wanted, which generally meant at the time, in no particular order, dinosaurs, robots, giant insects, mass destruction, army heroes and alien invaders. Since then he's added romance, tense personal conflict and emotional dilemmas. His debut novel, Hearts in Ruin, a contemporary romance about two archaeologists on the verge of a groundbreaking discovery, was released by Liquid Silver Books May 5, 2014. His short stories have appeared in Tales of the Talisman, Mystic Signals, Battlespace (a charitable publication, the proceeds of which go to help wounded veterans through the Warrior Cry Music Project) and many other print an online publications. A full listing of his work is available at his website: http://jcconway.com. Love your site Diantha -- and thanks for sharing!